200,000 children will be diagnosed with cancer each year worldwide, unfortunately 30% of children diagnosed will lose their battle with the illness. There are many forms of childhood cancer, however the most common forms are leukaemia which accounts for approximately a third of all childhood cancers, neuroblastoma, retinoblastoma, lymphoma and osteosarcoma. 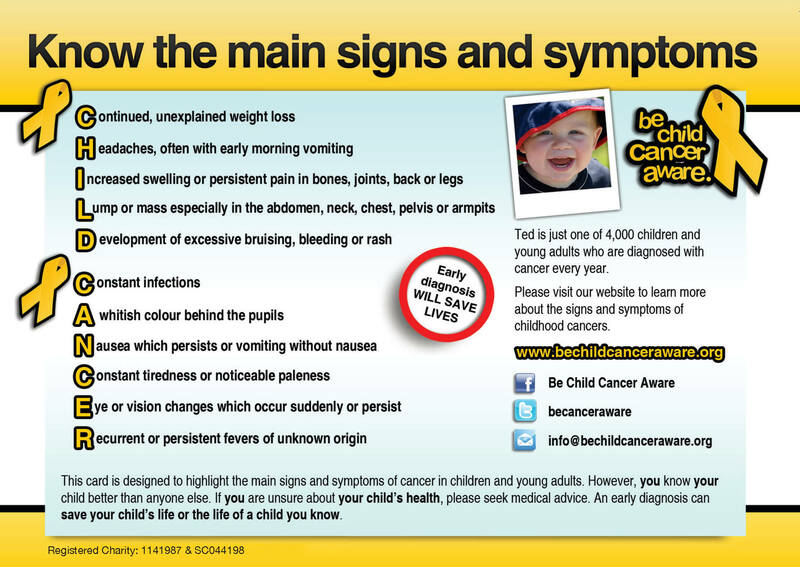 While the causes of childhood cancer are unknown, they symptoms are very generic and easy to miss, for this reason childhood cancer awareness is very important. 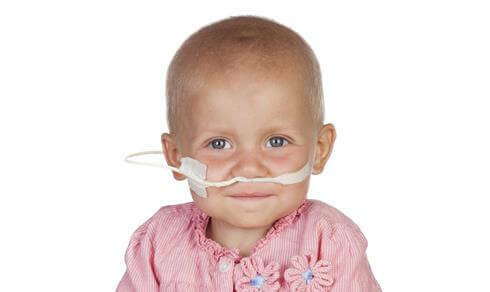 Many children have their cancer treated with chemotherapy. Chemotherapy is a special kind of cancer treatment where the medicine kills cancer cells, chemotherapy works by damaging the cancer cells so that they are unable to reproduce and spread. A stem cell transplant allows the child to receive a higher dose of chemotherapy than their body’s could usually tolerate; the stem cell transplant is used to restore normal blood cell production in people whose bone marrow has been damaged. 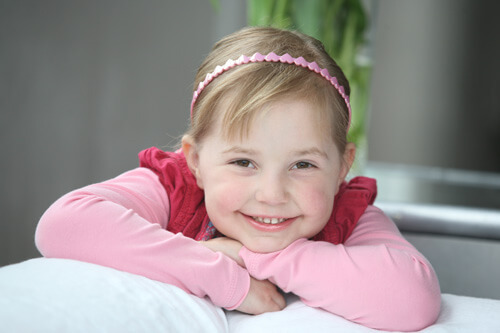 Cord blood units are often the ideal source of stem cells for treating a child’s cancer with a stem cell transplant. The wonderful thing about cord blood is that the stem cell sample is already banked, ready for use making cord blood samples more readily available than bone marrow donations where the patient would have to wait for a suitable bone marrow donor to be located and then arrange donation. 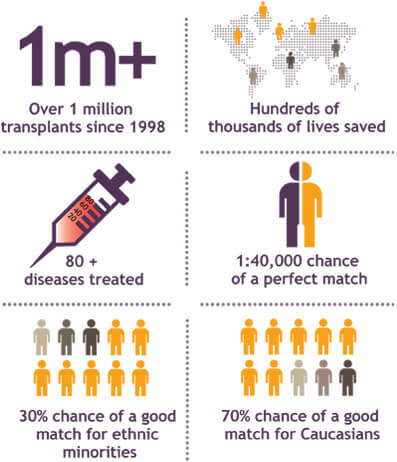 In order for a patient to be suitable for a stem cell transplant, a donor must first be found whose tissue type matches that of the patient as closely as possible. Cord blood stem cells are immunologically naïve which means that they are more easily matched to patients than bone marrow. 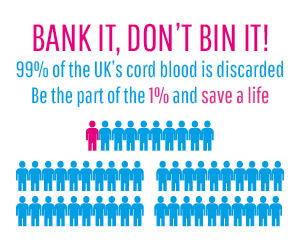 Find out more about canking your baby’s cord blood here.